Now that The Denver Ear has let you in on all the secrets of What to do for Mother’s day 2016 in Denver, from taking Mom for a delicious brunch or to make her own fragrance, we thought it was about time to give you some great gift ideas to make her day that little bit more special. 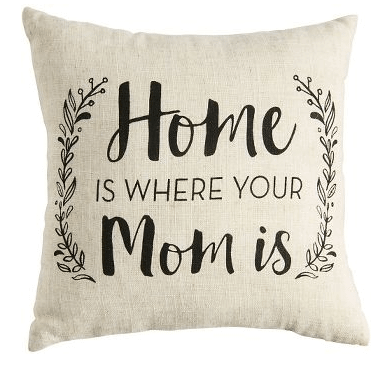 This ‘Home is where your Mom’ is Pillow will definitely make her smile. 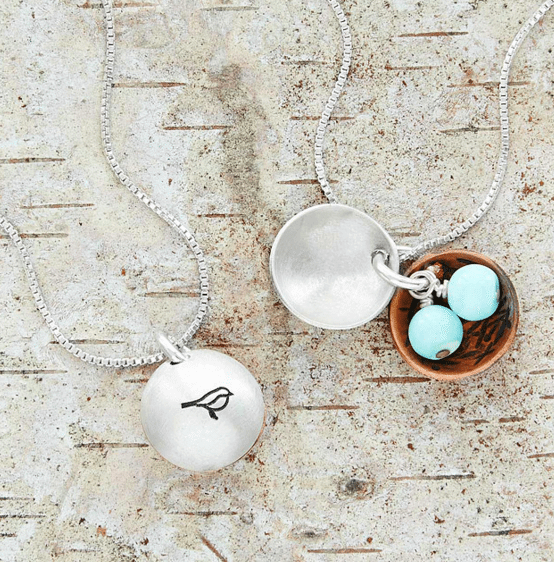 The Nest Egg Necklace is a fun take on a traditional mother and baby necklace and will totally tug at those heart strings. 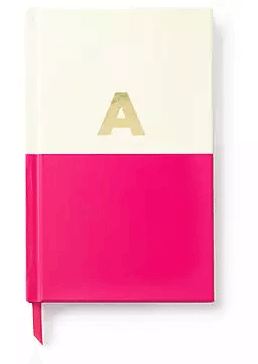 The Kate Spade Initial Notebook is color dipped and will look great at home or in mom’s purse. 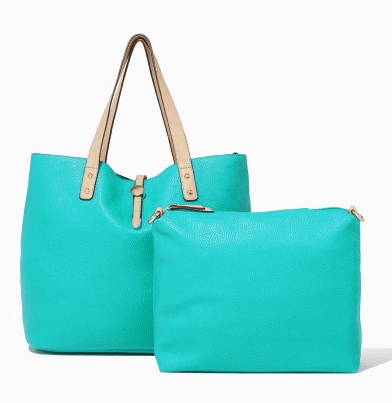 The gorgeous Charming Charlie’s Wallaby Mama Bag-in-Bag will help keep her essentials organized. It features five different ways to wear it and this spacious tote will go from day to evening effortlessly. 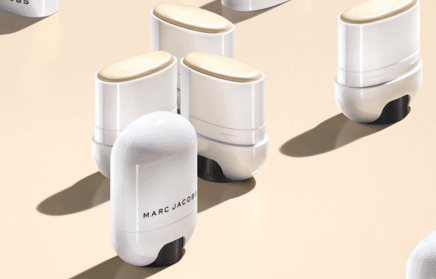 The Marc Jacobs Glow Stick Glistening Illuminator is a must have new skin product the adds glistening radiance to all skin tones. 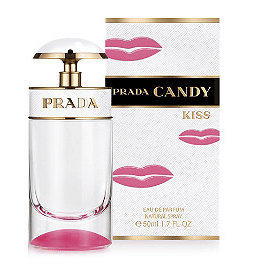 The new PRADA Candy Kiss Eau de Parfum would also be a sweet choice. Buy it at Ulta and you will also receive a free gift with purchase. 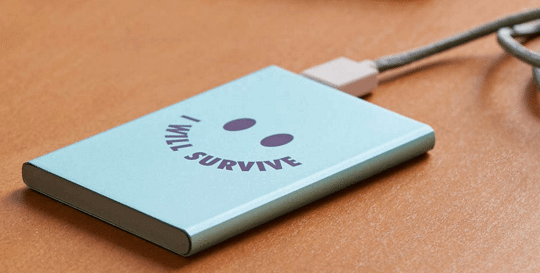 This ‘I Will Survive’ Portable Slim Charger is perfect for the cellphone obsessed mom. 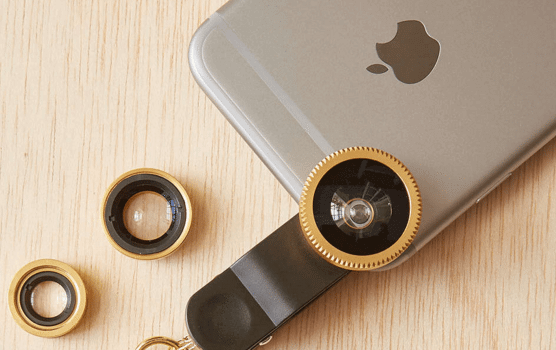 And if she loves taking photos with her phone, let her take them to the next level with this Mobile Lens Kit. 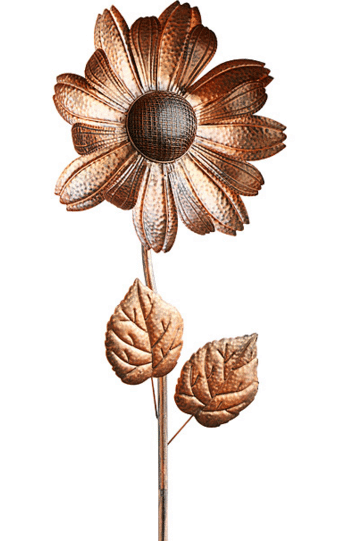 This cute flower is actually a Garden Bluetooth Speaker that can be planted in your garden so you can relax outdoors and chill out with music. 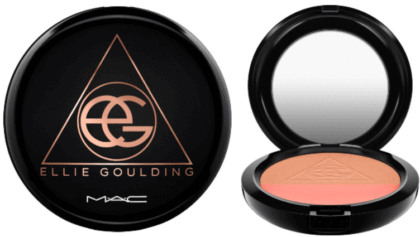 MAC has collaborated with Ellie Goulding on a range of cosmetics. Our favorite is the MAC Ellie Goulding Powder Blush. And the MAC Viva Glam Ariana Grande Lipstick will make mom stand out in a crowd. The Victoria Secret Mayfair Tee-jama are super-soft, lightweight PJs that are just what mom needs to lounge around in. There are lots of prints to choose from so you are sure to find ones mom will love. 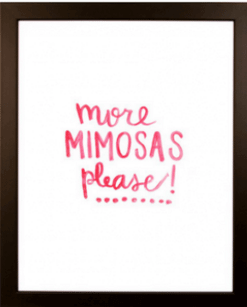 Frame this ‘More Mimosas Please’ Print for a sassy gift for her to hang at home. 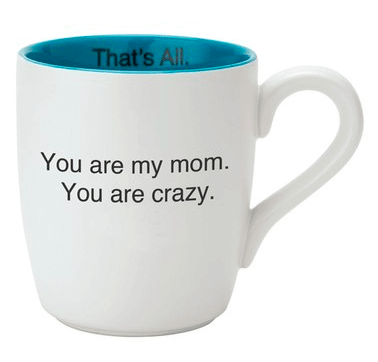 And last, but not least, for the crazy Mom, this ‘You Are My Mom – That’s All’ Mug should hit the spot. Remember to spoil those Moms and most importantly show them some love, they need it. Happy Mother’s Day Denver!